Pipes Is The Hardware Sample Player You Have Been Waiting For! HomeNewsHardwarePipes By Synesthesia Is The Hardware Sample Player You Have Been Waiting For! Pipes By Synesthesia Is The Hardware Sample Player You Have Been Waiting For! Pipes is a powerful upcoming MPE-ready hardware sample player with a zero latency technology, 24bit, 48kHz native audio quality, 64 stereo voices and is very soon on Kickstarter! There were many highlights at this year’s NAMM show in Anaheim. the KORG Prologue, the Elektron Digitone, etc. Often you can find there also very small manufacturers introducing products that brings fresh in the music tech domain. One of these was Pipes, a new pure hardware sample player, something you will not find often these days. The good news is: it’s now Kickstarter and sad news, shipping starts in September 2019. Nonetheless, Pipes feature list is impressive: it uses a new parallel access ZDL technology that allows to playback samples in 24bit, 48kHz native audio quality with up to 64 stereo voices. Also there is no load time with zero discernible latency triggering. A big plus for switching between samples. Pipes supports all major formats including WAV AIF, MDA, EXS, NKI, SFZ, GIG. Playing samples in a classic way back is a bit boring. To make it more in a creative way, the developers developed Tweakers which affects the sound trigger process. These are based pure-data and can be replaced by the user. On top, it comes with a wide range of effects (delay, reverb, EQ, distortion…) that will be update step by step in the future. All this open-source technology is built-in a case with a 7″ touchscreen and all modern connections you need: USB + MIDI with MPE support, Bluetooth (MIDI) and wifi. The device will available in 32GB and in a limited 128GB storage edition. I had the chance to check out the prototype on the floors of the NAMM 2018 and it was quite impressed by the power of this device. I think it’s perfect for musicians that don’t want to use a PC/Mac on stage but only a device that read with hassle sample content back. Looking forward to see it maybe at NAMM 2019! The Kickstarater campaign is now online and available here for pre-order! 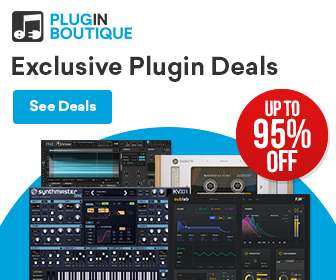 Imagine the audio quality of a high-end audio interface combined with the fastest and most powerful sampler engine ever created. That’s Pipes in a nutshell, but it’s only the beginning. Based on groundbreaking core technology, Pipes is new category of machine for creating music and performing live. It has the convenience of a touchscreen tablet style interface, the flexibility of an open source software platform, and the durability for going onstage night after night. Best of all, it’s priced at half the cost of the latest smartphones and updates are free forever! Pipes is a new audio platform which out-horsepowers a laptop, outperforms any sample player, and built to get even better over time.. Choose between two versions with the exact same specs and functionality, the ONLY difference is the amount of onboard storage, either 32GB and 128GB. 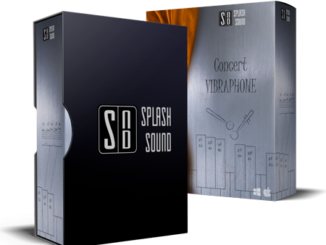 Pipes comes pre-loaded with a large onboard library of pristine, original, high-quality instruments, loops, and sounds. Getting started is simple-plug in your USB MIDI or 5-pin MIDI device and start. 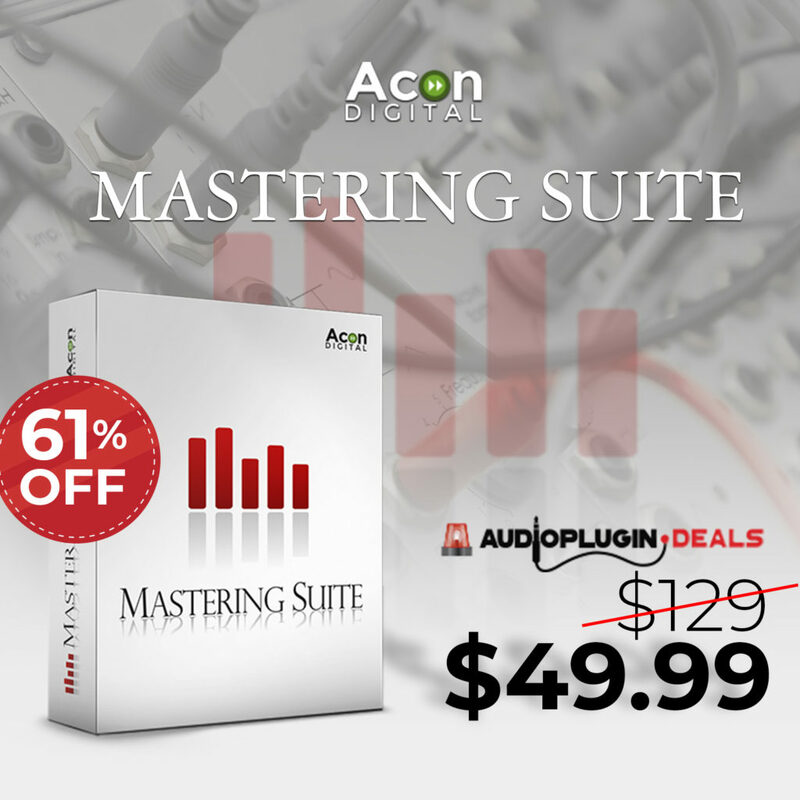 Tons of presets included. 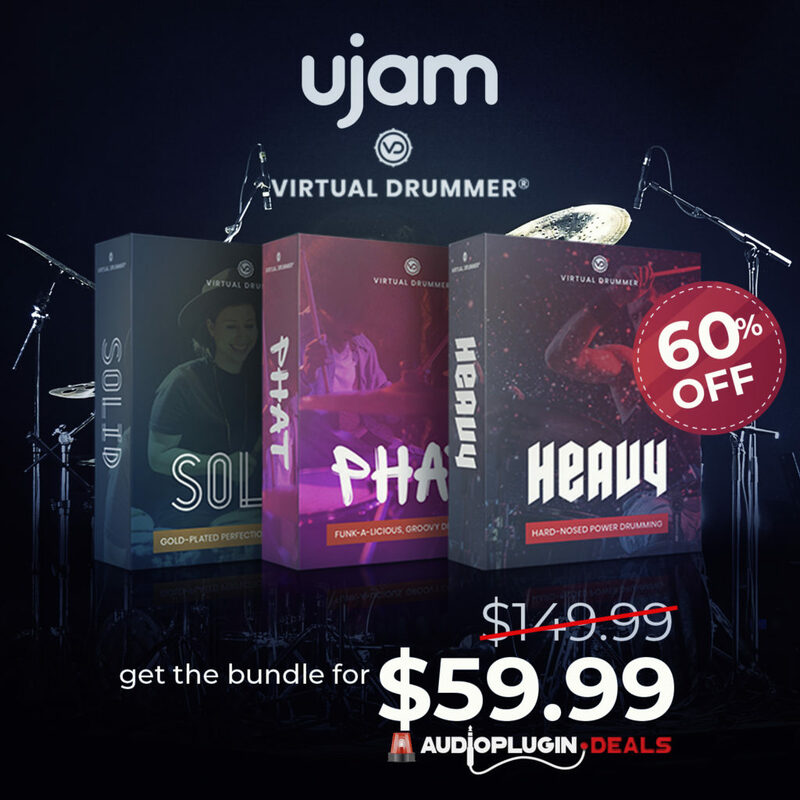 Created for musicians of any skill level or experience. 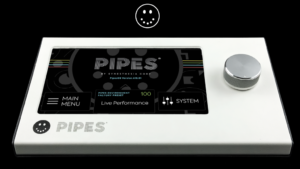 Professional sound designers, bands, DJs and performers will love the power and flexibility of Pipes. At the same time, those just beginning their journey will enjoy how easy it is to get started simply by exploring all the onboard instruments. 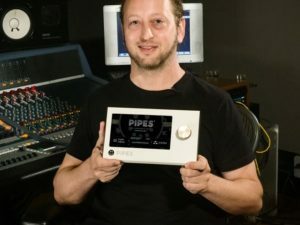 Pipes’ entire sound and instrument library loads at startup and can be triggered instantly,thanks to our patented audio engine powered by our unique Parallel Access ZDL technology. Parallel Access means your entire library is always loaded and ready to play. 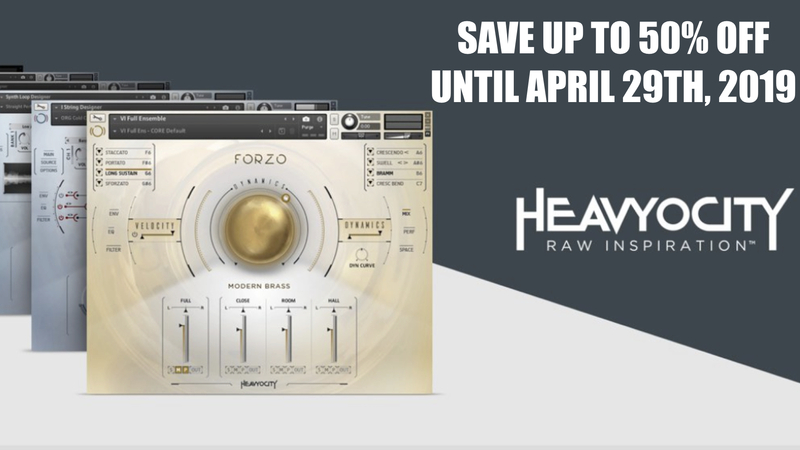 Switch between huge multi-GB instruments or sample sets immediately or play them at the same time! ZDL stands for ‘zero discernible latency’ which means the time between triggering the sample and hearing it play back feels instantaneous without any lag or delay. Even the world’s greatest drummers can’t tell, because ZDL was developed with their help! 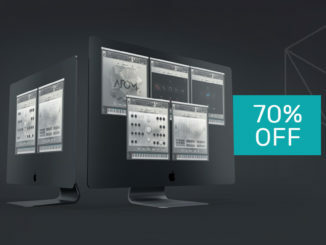 Comes pre-loaded with custom Tweakers which allow you to manipulate audio before it triggers. Advanced users can build their own custom Tweakers using the open source Pure Data visual programming language. Pipes is pre-loaded with effects which can further manipulate your audio. And we’ll be adding more and more effects via updates, which are free for life! It’s compact, portable, durable and designed to be on stage. Pipes is housed in a steel + aluminum case which means that it’s the right balance of durability for rugged conditions without being too heavy. 100V – 240V external power supply for world-wide use. Backers will receive the correct plug adaptor for their territory based on where the unit is being shipped. All backers get lifetime support, which includes updates and tech support. The first 250 backers to back Pipes on Kickstarter will receive a very limited edition 128GB Founder’s Club edition of Pipes. We are making only 300 of these. The first 50 belong to our team and our collaborators who have already supported Pipes prior to our launch. The remaining 250 are going entirely to Kickstarter backers! Pipes will be available in September 2019 and the Kickstarter campaign starts on October 15h, 2018. The Super Early Bird starts at $399 USD and the final retail price will be $699 USD. 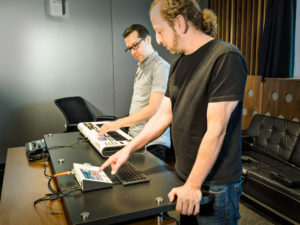 Novation’s New SL-MKIII Keyboard Series Connects The Analog & Digital Music World! 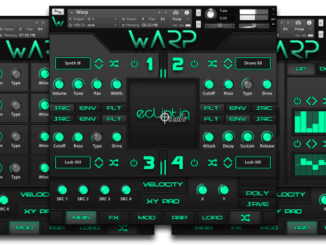 Ecliptiq Audio Released Warp – 4 Layer Virtual Instrument For Kontakt 5!